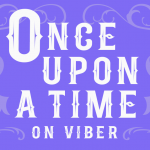 Get Started with Your Very Own Viber Community! 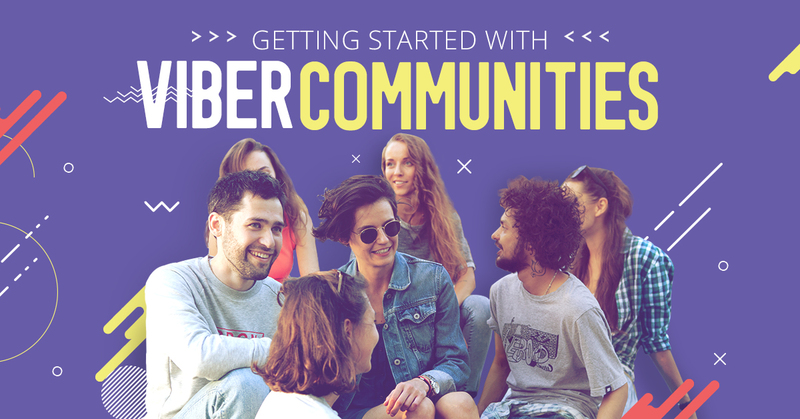 We recently introduced you to our new feature, Viber Communities – a group chat where up to a whopping 1 billion members are able to exchange messages and engage with one another. Well, we’re happy to let you know we’re rolling the feature out so that anyone on Viber can create their very own Community! 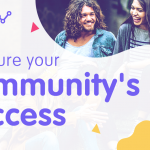 Creating an online Community will enable you to interact with an unlimited number of members, enjoy more admin controls than ever before and play around with new conversation features. So, whatever your interest is, you can now open a Community to an unlimited amount of members! So, how do you actually do it? 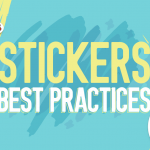 We’re here to give you all the tips you need so you can become a pro Community superadmin. In order to open your Community, follow the next simple steps: open the chats list screen and tap on the add new button to choose the “New Community” option. Select contacts you’d like to promote to an admin status (more on that later) to add to your Community and choose a name for your Community. Then pick out an icon and write a short description to let your members know what your Community is all about. Once you’re ready to go, tap “Done”. Each Community has three types of participants. As the creator of the Community, you are the superadmin and get the ultimate control over the chat. The Community admins you chose when you first opened your Community serve as the its moderators and your members take part in the Community’s active conversation. We weren’t kidding when we said you’ve got the power! While superadmins have the ultimate say on everything to do with the Community they’ve created, admins help them manage the Community and its members. 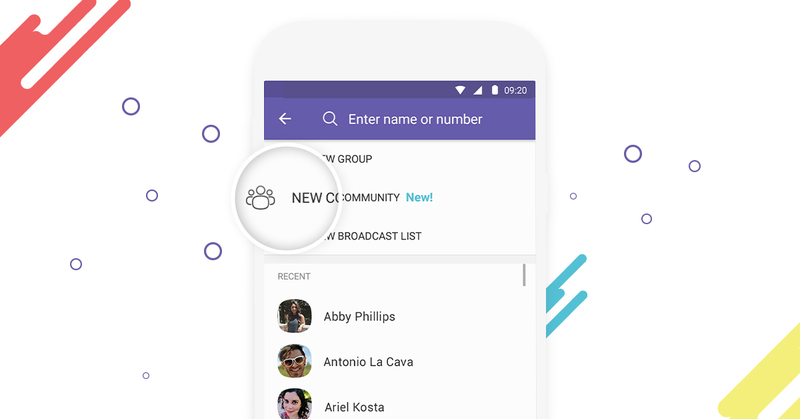 Communities has more enhanced group chat features than any regular Viber group chat! 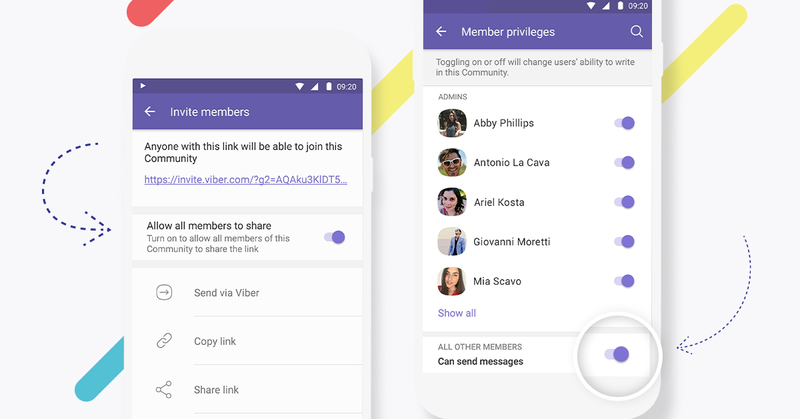 As part of Viber’s ongoing commitment to security and privacy, Communities protect your privacy by ensuring that your number remains hidden from other members in the group. 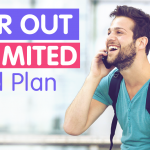 Furthermore, not only can a Community have an unlimited amount of members, but it enables new members to gain access to the group’s shared history so that they are completely in the loop. Members are able to like and reply to each other’s messages as well as mention other users within the group. 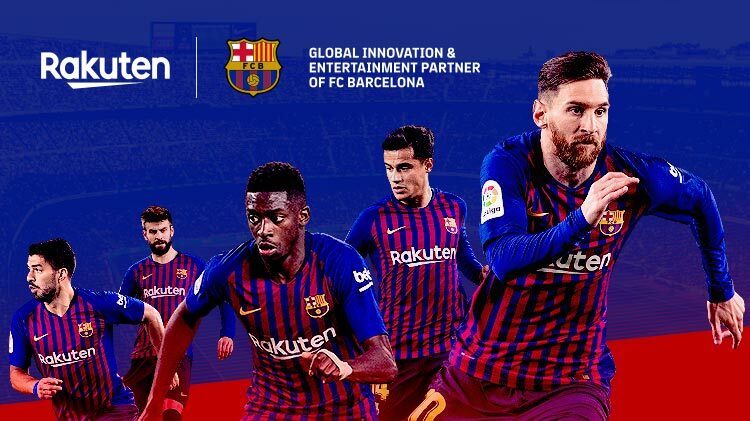 This means that if a bunch of messages have been sent while a Community member was away from their phone or if the Community chat was muted, a user who was mentioned in the chat will receive a notification. 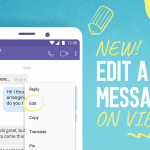 When you write in the group you Viber username will appear next to your messages, but unless other members happen to be your contacts on Viber they will not be able to write personal messages to you or call you. 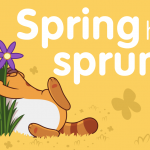 Now that you’ve got the lowdown on how to get started with your very own Community, start inviting new members to join and choose your admins. 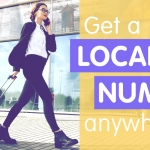 Create a Viber Community: https://vb.me/1e30cf.